For the participants for Networking Event, the request of allergic and the participation of the accompanying persons are now available from this system. Registration will open from Tuesday, May 7, 2019. Please access to the registration page and see the details. The registration for Young Doctors Meeting, Joint session with JARN2019 will open from Tuesday, May 7, 2019. For the details, please visit the Special Program page. Program and Committees have been updated. The International Society of Physical and Rehabilitation Medicine posts the information about the grants. Early Bird Registration has been opened. Second call for abstracts have been extended. The proposal submission has been closed. The Information of Registration has been updated. 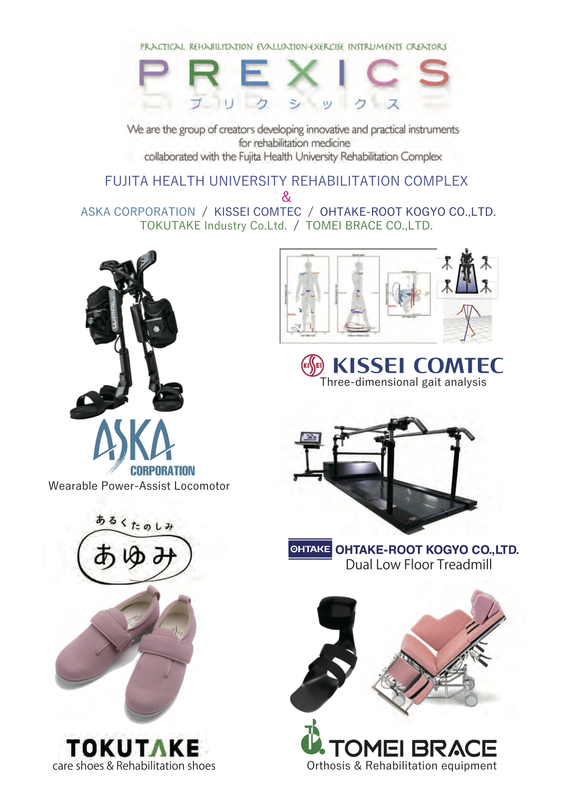 Sponsors & Exhibitors has been updated. Call for Abstracts, Call for Proposals have been opened. Copyright © 13th International Society of Physical and Rehabilitation Medicine (ISPRM 2019). All Rights Reserved.